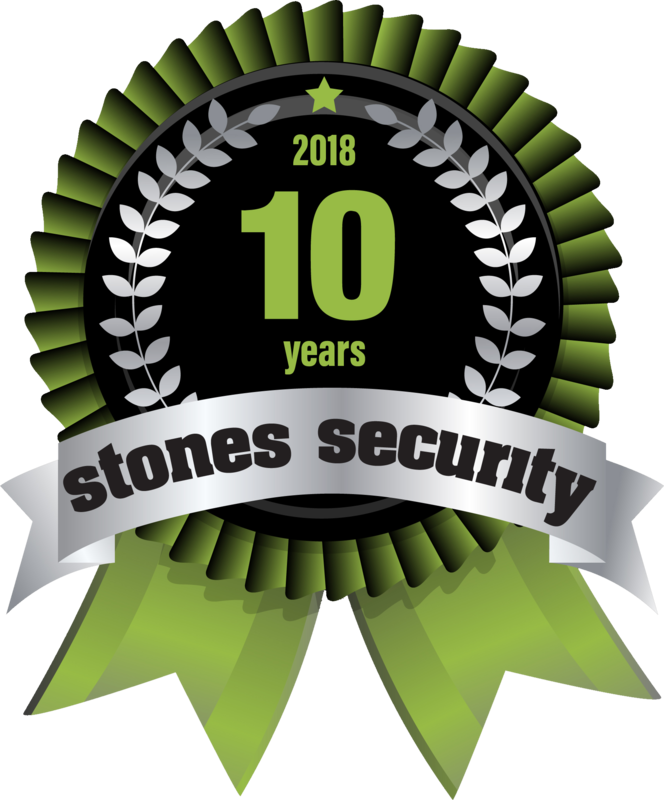 Stones Security provides a comprehensive range of protection-based services to both the home and business sectors. These include intruder and fire alarms, state of the art CCTV systems, electric gates, access controls and security grilles. Stones Security can supply a variety of different intruder alarms either Audible-only or Monitored systems. We are proud to offer the top of the range systems available from our choosen supplier in CCTV Equipment. A range of vandal resistant, stylish code entry systems are now available for installation. With our range of Fire Alarm products, we are able to offer our customers a comprehensive range of systems. Vast range of electric security gates available in a variety of timber and metal finishes suitable for any property. Security Grilles made-to-measure, suitable for doors and windows, both internally and externally.